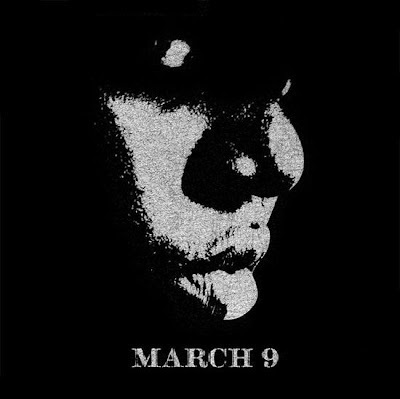 "Greatest rapper alive died on March 9th." I'm not the biggest fan of blended remixes, but I have to admit that this particular mix does some justice to the classics verses Biggie left behind. Like most J. Period mixes, this mix does a tasteful job of mixing the original tracks with various exclusives and remixes.